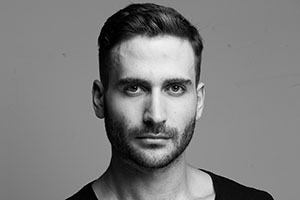 Richard is an Australian dancer and choreographer. He studied at the Western Australian Academy of Performing Arts, and joined Sydney Dance Company in 2009. Richard won the Helpmann Award for Best Male Dancer in 2010. He has performed the work of many prominent choreographers including Rafael Bonachela, William Forsythe, Emanuel Gat, Lucy Guerin and Gideon Obarzanek. 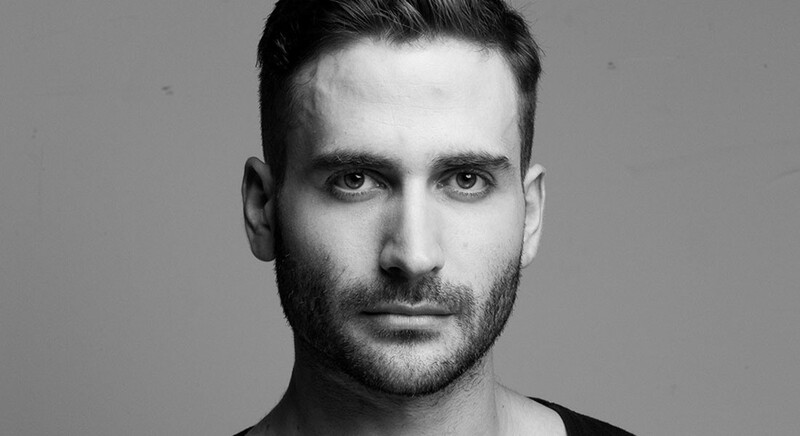 Richard has choreographed works for Sydney Dance Company, STRUT Dance and The Australian Ballet. 2017 has seen Richard create seven new dance works for various groups around Australia. Richard choreographed Carte Blanche for PPY17 Revealed, 13 – 15 Dec at Carriageworks.